Efficiency is combined with luxury. 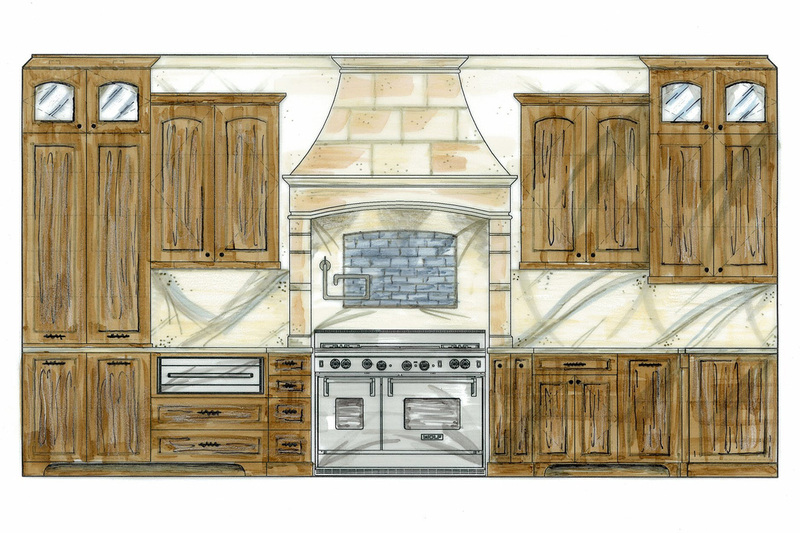 Follow the Creation of a Dream Kitchen! Follow the design process and construction of this project. Discover the steps involved to achieve this traditional kitchen, complete with plenty of modern conveniences.